Use some of the suggested packages below as a starting guide. Project Travel will adapt any of them for you to best suit your interests. These package tours to Norway combine cities such as Oslo and Bergen as well as the majestic fjord region and unspoilt countryside. They rely on day tours and public transport (which is very efficient) to transport you. 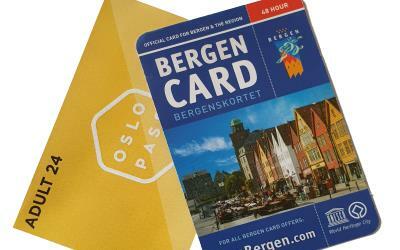 For visitors to Oslo and/or Bergen staying longer than 24 hours we recommend and can supply you with The Oslo Pass and The Bergen Card, very useful discount cards for local travel, shopping, restaurants and entry to attractions. 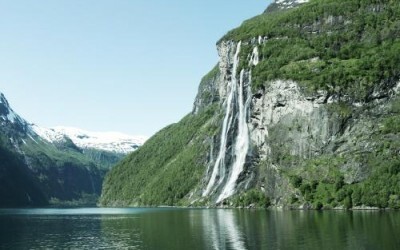 This 5 night holiday in Oslo, Bergen and Norway Sognefjord, the longest fjord in the world and deepest of the fjords in Norway, is ideal for a short break. 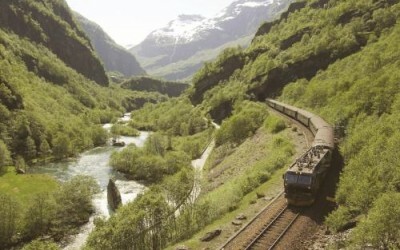 The Norway in a Nutshell package includes travel on the Oslo Bergen Railway and the historic Flamsbana Railway, as well as stays in both cities. 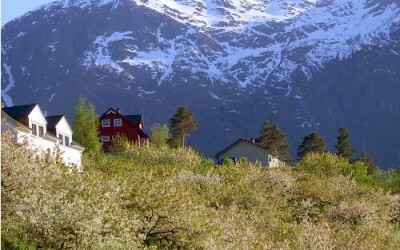 A Norway cities and fjords Summer holiday for independent travellers including UNESCO World Heritage Sites Naerofjord, Bryggen and Geiranger. The Oslo Pass and Bergen Card discount cards give you free public transport, free or discounted admission to attractions and savings in shops and restaurants. We can also arrange a hire car if you prefer and can even suggest some beautiful fly drive routes for your holiday. If you want to really explore this massive country we can include cheap flights to get you from point to point. We can also create packages to include stopovers in Copenhagen and/or Stockholm if you want to immerse yourself in a Scandinavian holiday.